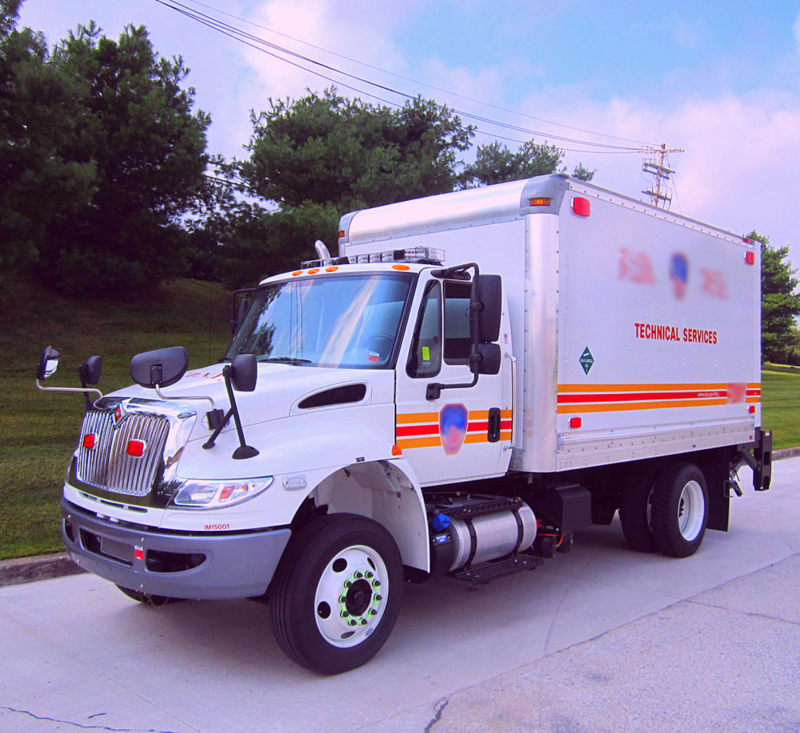 First Priority Emergency Vehicles has been customizing Box Truck's for over 20 years! First Priority Emergency Vehicles manufactures and designs custom Box Truck units that are be reliable on the road and efficient on-scene. 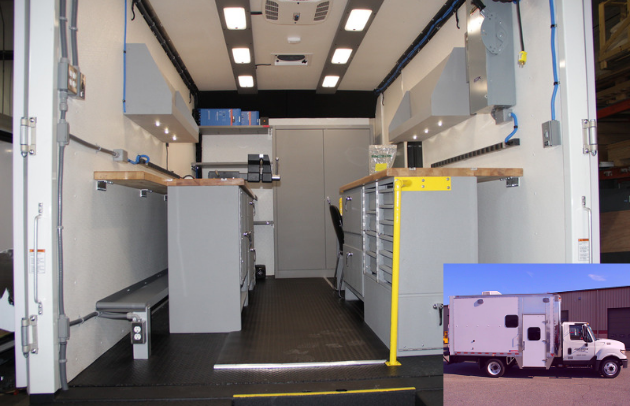 Box trucks can be converted into mobile command centers, surveillance vans, medical labs, tactical vans and more! 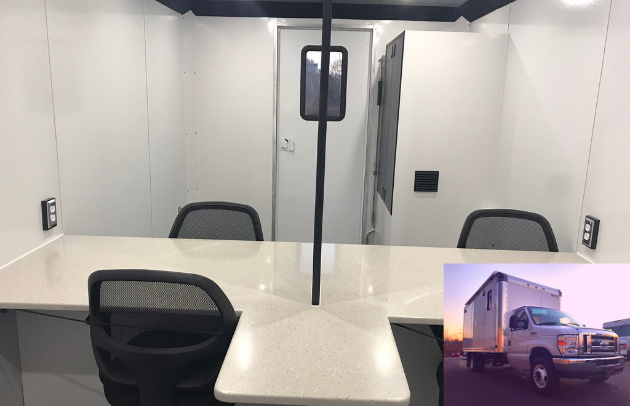 These custom box truck's can be utilized as a communications hub during emergency situations, such as bomb threats, demonstrations, fires or natural disasters. They can also be used to conduct strategy meetings or recruitment. We use only the highest quality parts on our conversions, including LED lighting, full-length workstations, and custom cabinetry. 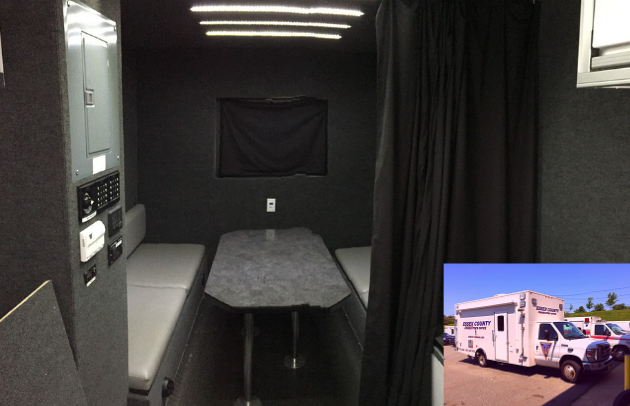 We build it for you, so you can custom design your mini mobile command center to meet your specific needs. If you need a custom box truck to serve your organization, we encourage you to reach out to us today. Complete the form below or call us at 973-347-4321.